Some important and interesting apps are not allowed to be installed by users in particular countries. This is very annoying, apps like PayPal and Spotify are actually needed by many people outside of America and Europe. You don’t need to use a computer and the APK file, you only need to use a VPN app. 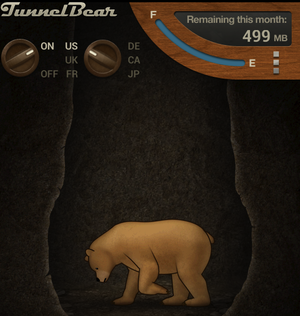 I recommend TunnelBear, this app is very easy to use and you will get 500 MB of data every month. You can get extra 1 GB with a promote tweet! 1 . Install TunnelBear from the Play Store. 2 . Run the TunnelBear, create an account and connect to US server. 3 . 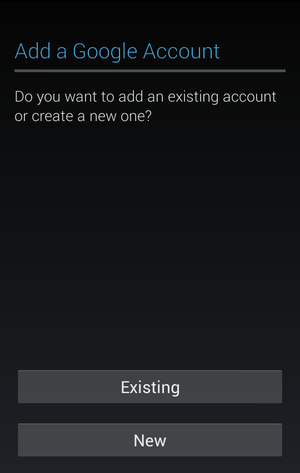 Go to Android Settings -> Accounts, choose Google. Create a new Google account with your VPN connection. 4 . 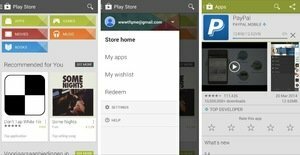 Open the Play Store and switch the account to the new one. 5 . Bingo! Now you can find and install the country restricted apps, including Movies and Music. 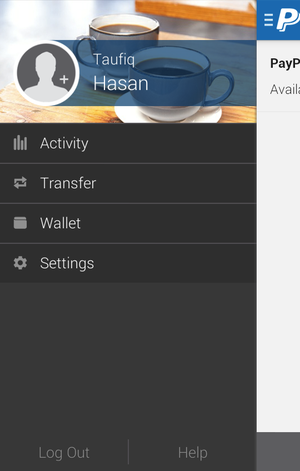 App such as PayPal runs well after the installation even though you are not using a VPN anymore, but some other apps will detect your location when you run it, so you still have to activate the VPN while using the apps. The new Google account can be used in the future, just activate the VPN before you switch your account on Play Store. That’s it , good luck!